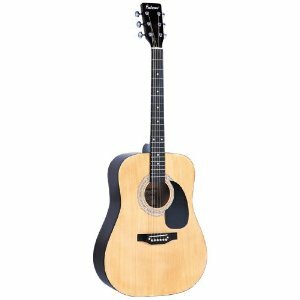 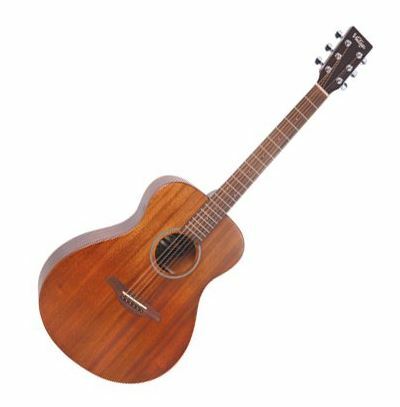 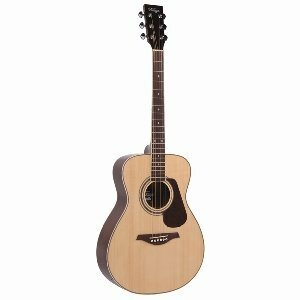 This 3/4 guitar from Falcon is a great choice for anyone looking for a great beginner’s acoustic guitar at a very affordable price. 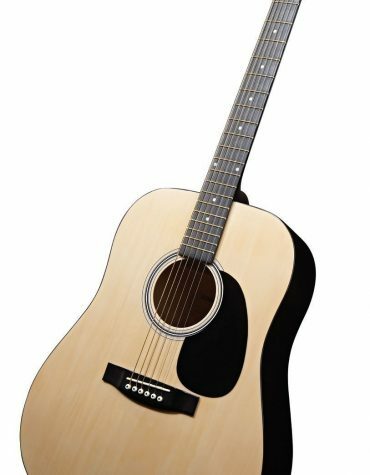 Falcon guitars provide a reliable and consistent tone, and this 3/4 length guitar combines Falcon’s great sound with an intuitive ‘pick up and play’ design that is ideal for those starting to play guitar. 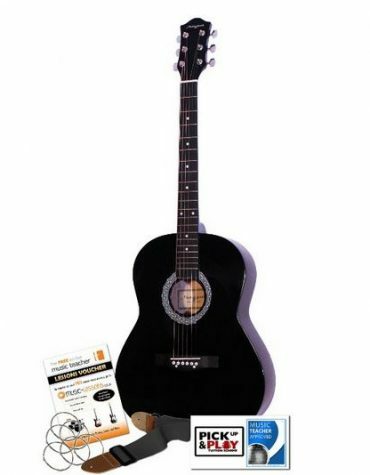 All of this for a very affordable price make this guitar perfect for children, students and anyone else looking for an easy to play acoustic guitar. 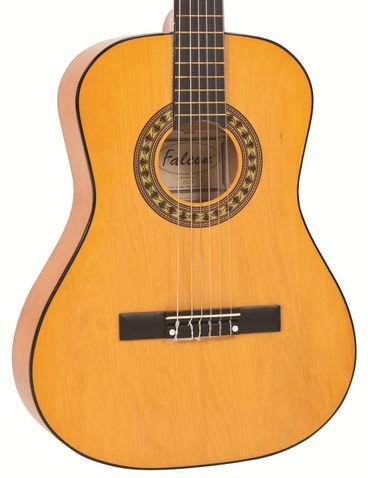 Falcon acoustics offer the inexperienced or novice acoustic player the chance to enjoy the experience of playing a 3/4 size full bodied classical guitar – at a totally affordable price.